Earning and collecting Avios points has become a bit of an obsession of mine. It’s not too much effort and the reward of earning enough to pay for free travel speaks for itself. There are already some pretty comprehensive sites designed to help travellers earn as many reward points as possible (Head for Points is my go to) but if you’re just starting out in the Avios game or want some more ideas on how to maximise your earning potential then hopefully this post will help. I am starting with this point as it’s clearly the most obvious but earning Avios points from flights is actually one of the lesser ways I earn points. Nether the less it’s still an important part of earning your rewards especially if you’re also keen on working your way up the loyalty tiers. If you’re attached to the British Airways Executive Club then you will already know that you of course earn points for flying with them but many people don’t realise you will also earn Avios points for flying with BA’s partners in the One World Alliance. So your American Airlines, Iberia, Qatar and Qantas flights could all earn you bonus Avios. I find this page on the BA site very useful in determining how many points I can expect to earn on each flight. You can also earn bonus Avios when booking a package through British Airways, on top of the normal points you will receive from the flights you will also get 2 Avios points for each £1 you spend on the cost of the holiday. 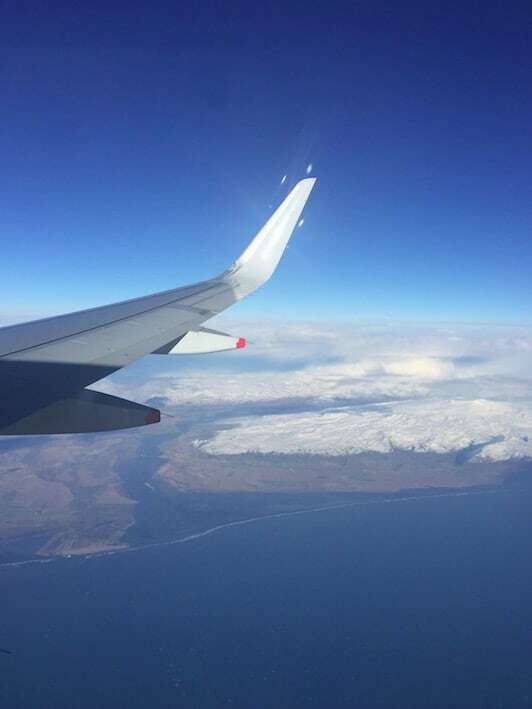 There’s surprisingly some really good deals with BA Holidays, we booked our Honeymoon through them and loved that we got to pay in installments too. Surprise, surprise there are SO many ways you can earn Avios from staying in some of the top hotel chains in the World. Hilton, Hyatt, InterContinental Hotels Groups and many more all have their own reward schemes but many people don’t realise you can convert these to Avios points very easily by following this link. You don’t even have to be part of the hotel reward schemes to collect Avios and some like the Mandarin Oriental chain just require to quote your BA Executive Club number when booking or upon check-in. My favourite way of collecting Avios points from hotel stays is through hotel comparison sites Kaligo and Rocketmiles. Here you can search through different hotels in your chosen destination and see how many points you could earn through each stay. I’ve used both and managed to accrue a large number of points this way. 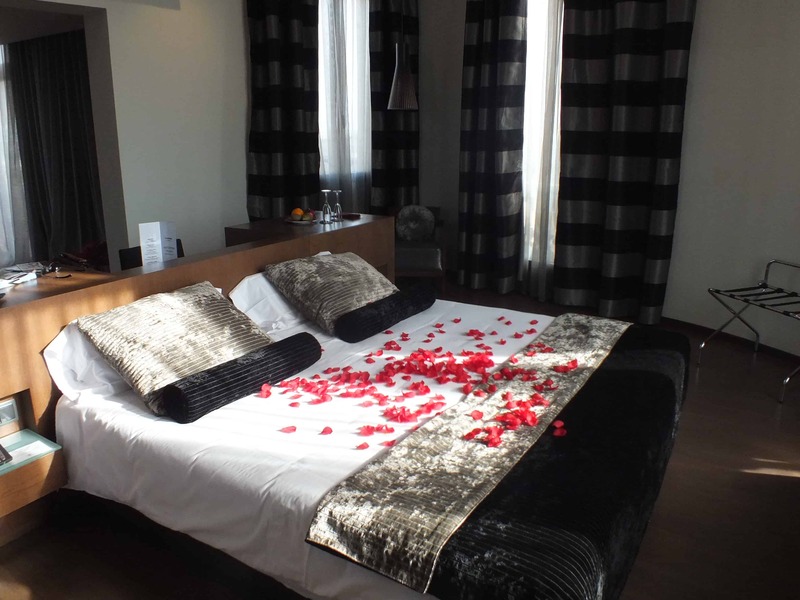 Sometimes your hotel stay may work out slightly cheaper when using another search engine but I’ve found for an extra couple of quid getting loads of Avios points is worth it plus both sites offer generous sign-up and first time booking bonuses. This is one way of earning Avios that I’ve yet to dabble in but does look promising in terms of the amount of points you will receive. With Avis you can earn at least 500 points on each rental of 2 days or more. Ideal for city dwellers you don’t want their own wheels but you want the conveinence of car hire on demand, Zip Car also offers 2000 points when joining then 50 points for each rental thereafter. Being at almost an equal distance between Gatwick and Heathrow and the ease in which it is for my other half to drive us to the airport rather than get public transport makes parking a better option for us. Using BA’s partner Holiday Extras means we can book the best value parking and earn Avios too. We’ve often combined parking with an overnight stay if we’d bagged a bargain early flight and will use this again during the Summer. My favourite. So you’re online shopping and buying what you’d buy anyway so why not head over to BA’s website and connect to their Gateway 365 portal. Here all the partner shops are listed and tells you how many points you can earn on each pound spent with a retailer. You do need to have a British Airways Executive Club account again but once you do you can earn points at many high street retailers, my top sites to click through to are M&S, Debenhams, TOMS, Boden and ASOS but there are so many more. Points normally take about a month to come through but it’s so worth it if you were going to buy something from one of the retailers anyway. Another favourite and easy points earner is the weekly food shop. If you shop in-store or online at Tesco and have a clubcard you can choose to have your clubcard points converted to Avios each month or wait for the bonus conversion rates which come around. We just have ours convert automatically as it’s much easier and at 600 Avios points for every £2.50 it’s a no brainer easy way to rack up points quickly. When I used to drink wine (I can’t now, I’m pregnant in case you were wondering!) I was a member of Laithwaites Wine, who offer 1000 Avios with your first case of 12 bottles and then 250 with each case after perfect. Further details of all of the above can be found on BA’s site at this page here. I am not going to advocate getting a credit card for the sole purpose of earning Avios, but if you use a credit card carefully and pay the outstanding balance off in full each month then it can be a really easy way to earn a large amount of points in a short space of time. The BA American Express card offers without a doubt the best rewards and if you’re able and careful then I recommend going for the Platinum card. Even though there is a yearly membership fee, you will collect 25, 000 Avios within the first 3 months if you spend £3000 (9000 Avios on £1000 spend on the normal card) but you collect 1.5 Avios on every pound you spend. You also only have to spend £10,000 in 1 year to qualify for a companion voucher, which will entitle you to the same ticket in the same cabin for just one set of Avios points meaning you could be jetting off long-haul with just half of the points normally needed for a couple. You do need to pay taxes but this means the trip to Thailand in Business or First Class we have been dreaming of next year will only cost us £1ooo in taxes and about 150,000 Avios points. As I’ve said I don’t want to advocate getting a credit card but if you are in a position to pay off the balance each month and only spend what you can afford on it then it’s a really easy way to rack up points quickly. 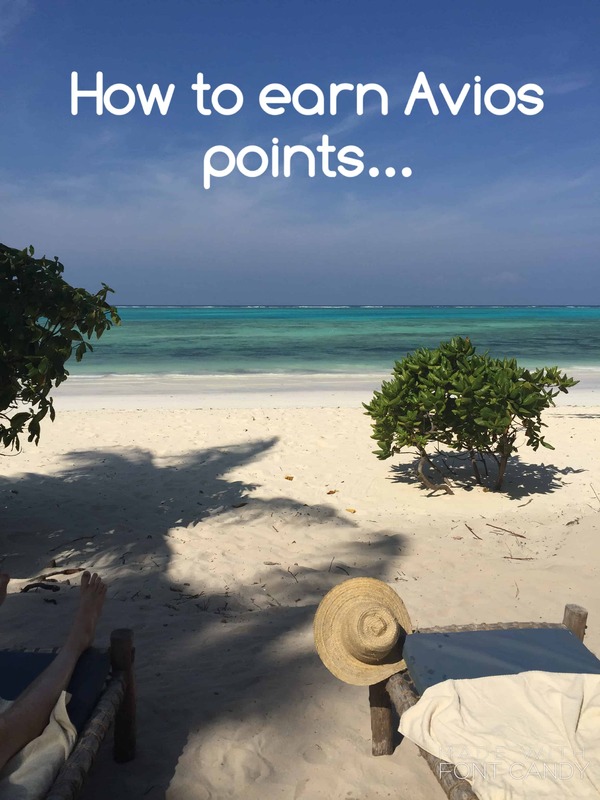 Do you have any other tips for earning Avios points? Are you like me and a bit obsessed with collected frequent flyer rewards? !